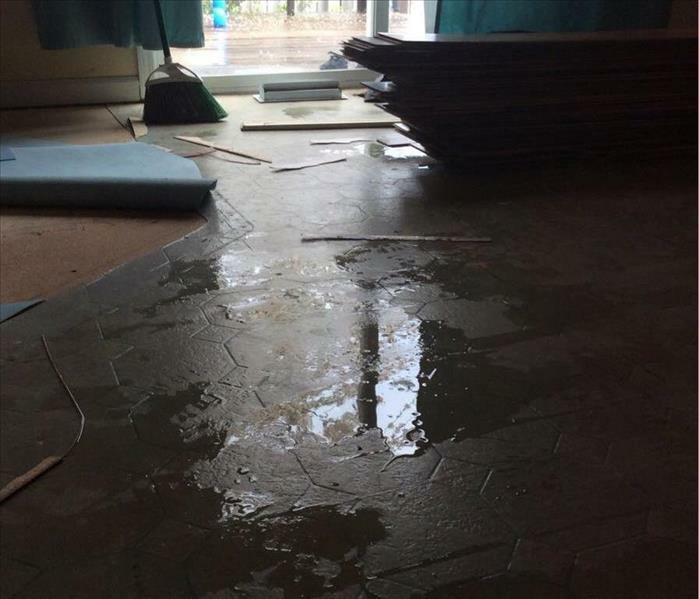 Once SERVPRO of Milwaukie/Happy Valley has removed all of the standing water we move onto the drying process. 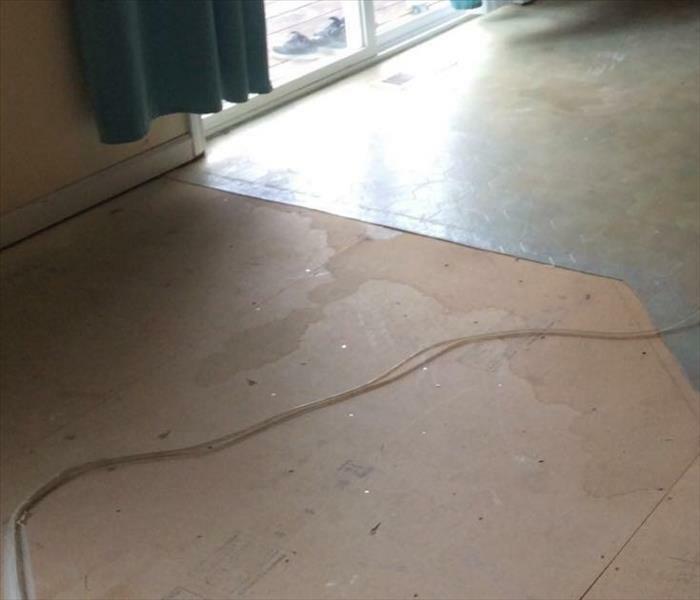 Porous materials, such as wood, drywall, and most flooring materials retain water that leads to breaking down and warping of the materials and mold. That is why it is important to make sure that materials are dried with the correct equipment. We use room measurements, temperatures, and relative humidity within a formula to find the optimal number of air movers and dehumidifiers to be used. Dehumidifiers work to take moisture out of the impacted area to prevent secondary damage while air movers are used to create an airflow that speeds up the drying process.